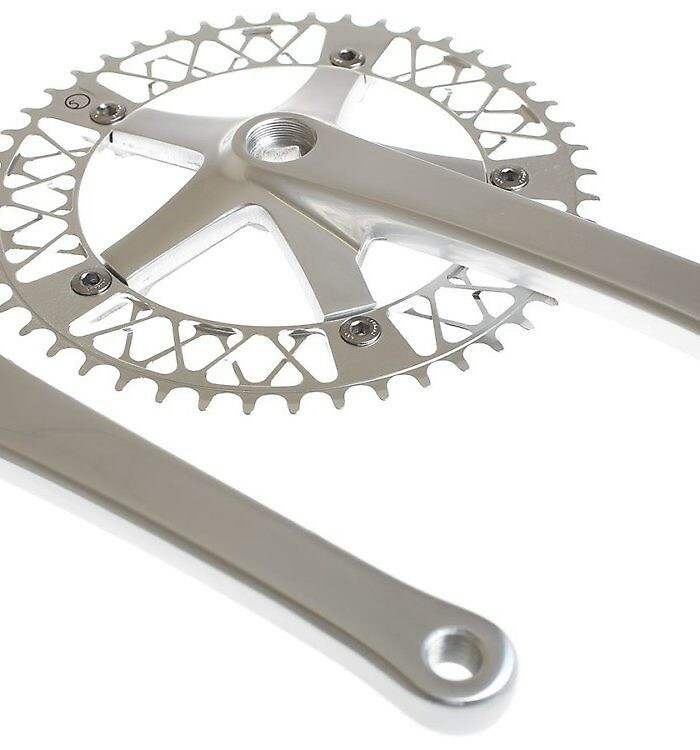 Factory5 have taken their precision cut dual-plane, super-light Lattice chainring and paired it to their Pista Track crank arms; forged aluminium 6061 that has been heat treated to T6 temper. Not only do they look fantastic together, they combine to make a performance crankset. 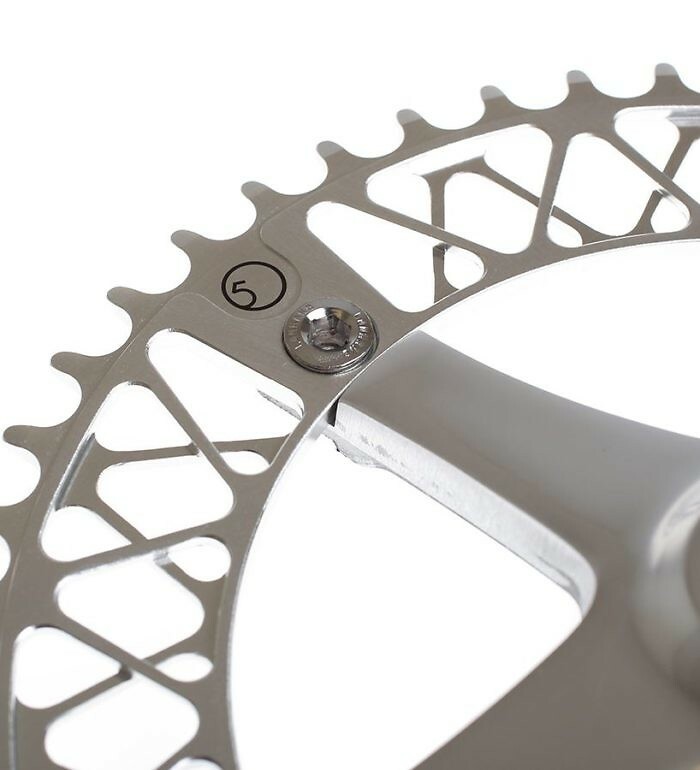 On a standard 68mm bottom bracket shell, a 103mm BB will give a 42mm chainline, 107mm for 44mm. Product code: N/A. 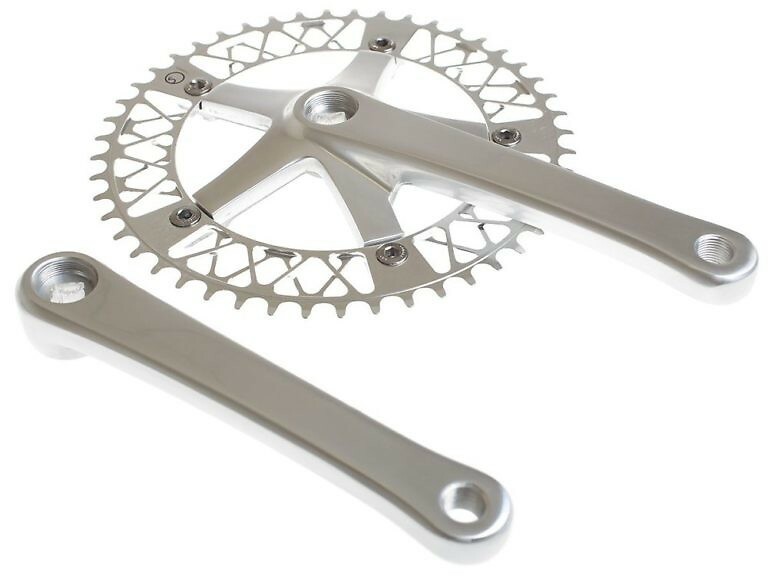 Categories: Cranks, Cranksets.